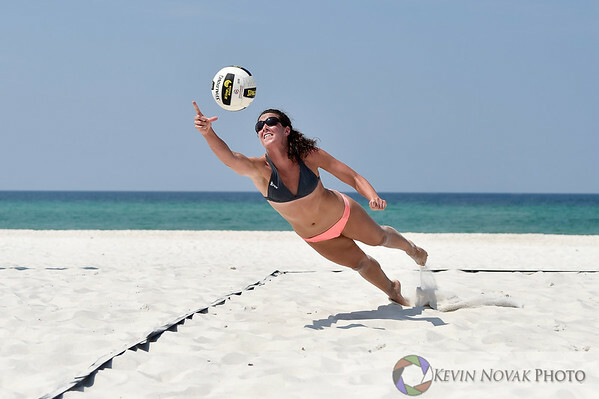 Sports photos by Kevin Novak Photo. 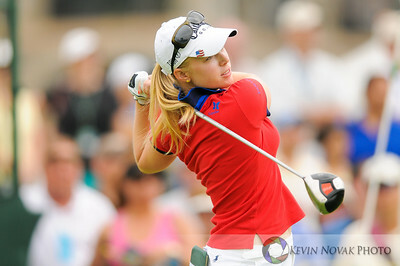 Morgan Pressel tees off at the 10th during Friday's second round of the McDonald's LPGA Championship held at Bulle Rock. ©2008 Kevin Novak. 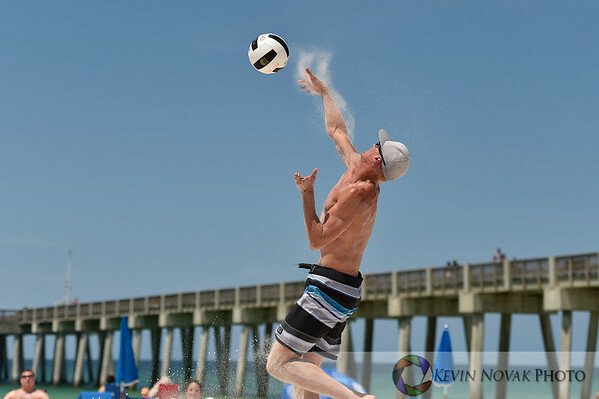 Panama City Beach, FL--June 19, 2016. 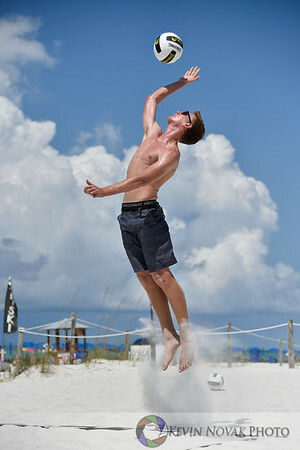 5th Annual Panama Jack Summer Slam Beach Volleyball Tournament. 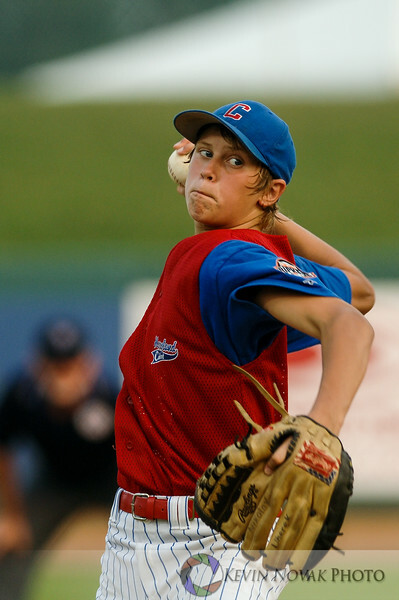 Calvert County pitcher Nikolay Uherek pitched a complete game against Meridian, Mississippi at the Cal Ripken World Series played Sunday, August 14, 2005 at Cal Sr. Stadium in Aberdeen. Meridian won 2-1. ©2005 Kevin Novak. 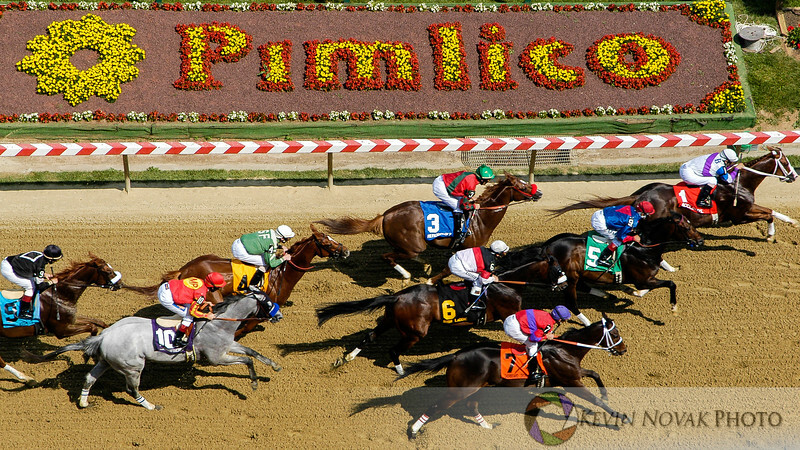 Horse Racing, Pimilico Race Couse, 5-15-04. ©2004 Kevin Novak. Boston Red Sox P Hideki Okajima on the mound against the Baltimore Orioles at Oriole Park at Camden Yards. The Orioles won 6-3 in 10 innings. Annika Sorenstam holds aloft the LPGA Championship trophy Sunday, June 12, 2005 at Bulle Rock in Havre de Grace. 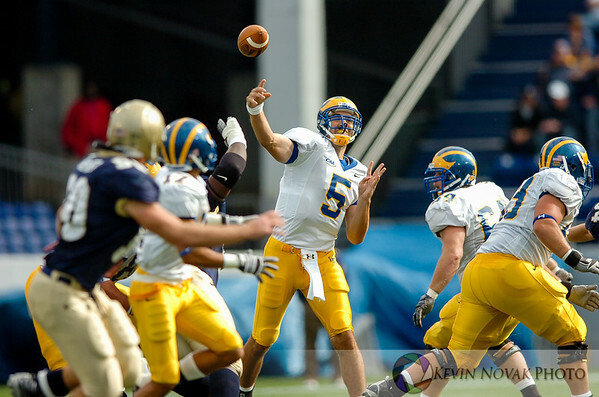 ©2005 Kevin Novak. Boston Red Sox SS Julio Lugo at bat against the Baltimore Orioles at Oriole Park at Camden Yards. Boston Red Sox 2B Dustin Pedroia puts out Baltimore Orioles CF Corey Patterson but is unable to complete a double play at Oriole Park at Camden Yards. The Orioles won 6-3 in 10 innings. Wake Forest QB Riley Skinner prepares to throw against Navy in the first half at Navy/Marine Corps Memorial Stadium in Annapolis, MD. 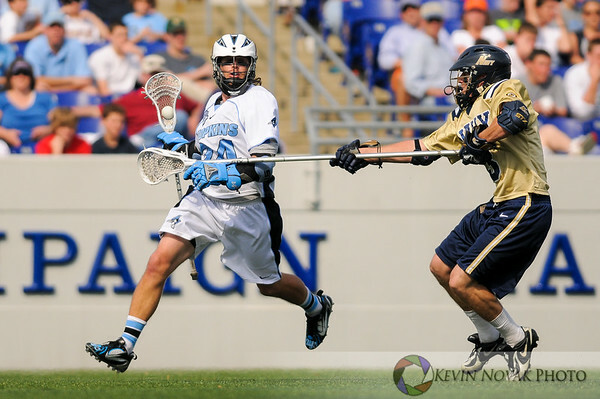 ©2007 Kevin Novak. 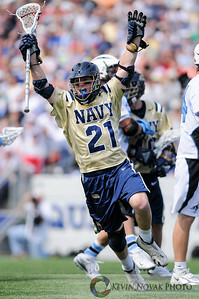 Navy faceoff specialist Mikelis Visgauss celebrates his unassited goal following a faceoff against Johns Hopkins in the NCAA Lacrosse Quarterfinals at Navy/Marine Corps Memorial Stadium in Annapolis, Maryland. 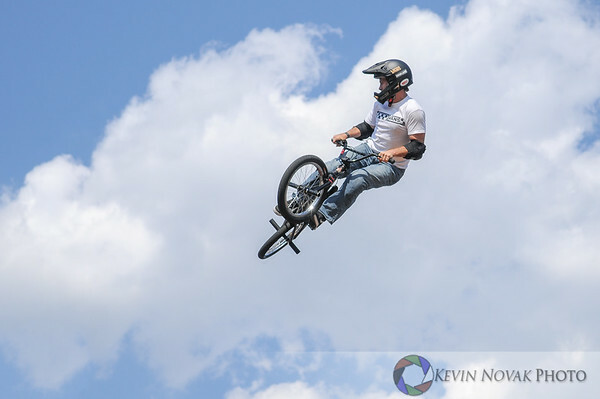 Dennis McCoy competes in the BMX vert event at the 2008 AST Dew Tour at the Camden Yards Sports Complex in Baltimore, MD. ©2008 Kevin Novak. 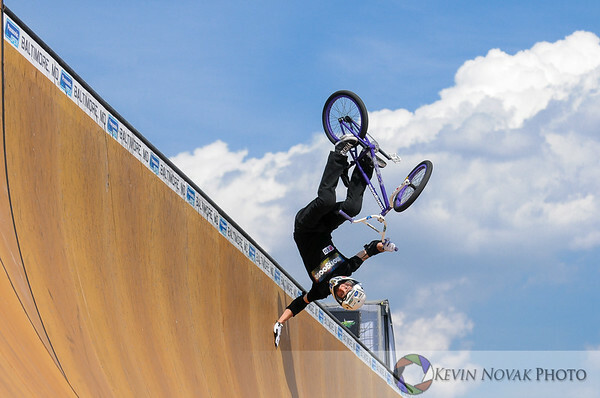 Simon Tabron from Great Britain practices prior to the BMX vert event at the 2008 AST Dew Tour at the Camden Yards Sports Complex in Baltimore, MD. ©2008 Kevin Novak. Ryan Sheckler wins the skateboard park event at the 2008 AST Dew Tour at the Camden Yards Sports Complex in Baltimore, MD. ©2008 Kevin Novak. 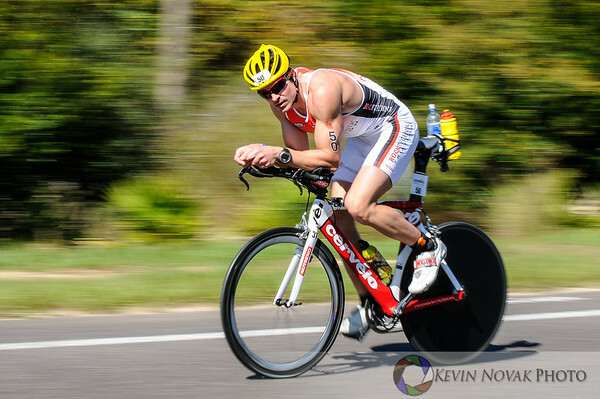 Bicycle portion of the 2013 Florida Ironman Triathlon held in Panama City Beach, FL 11-2-13. ©2013 Kevin Novak. 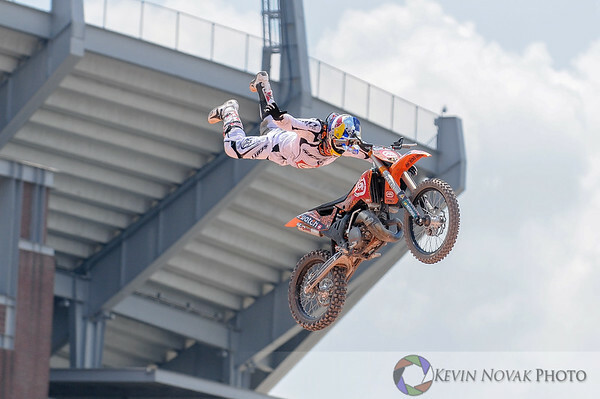 Mathieu Rebeaud takes third in the freestyle motocross event at the 2008 AST Dew Tour at the Camden Yards Sports Complex in Baltimore, MD. ©2008 Kevin Novak. 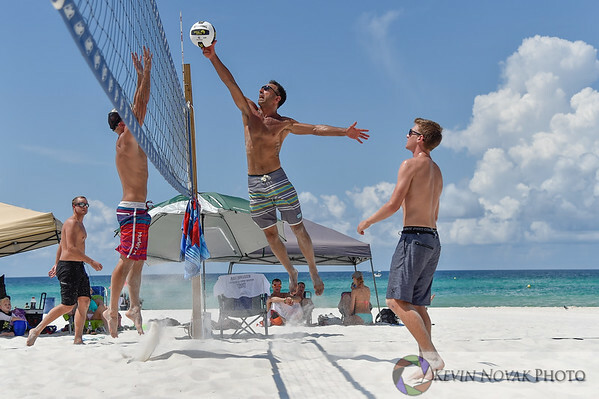 May 23, 2015--Panama City Beach, FL. 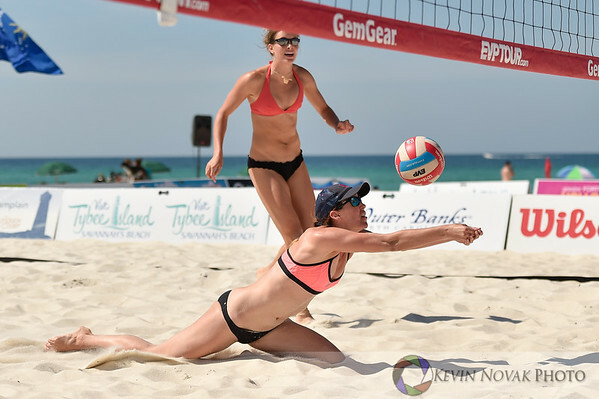 Beach volleyball action during the EVP Tour Southeastern States Championship. 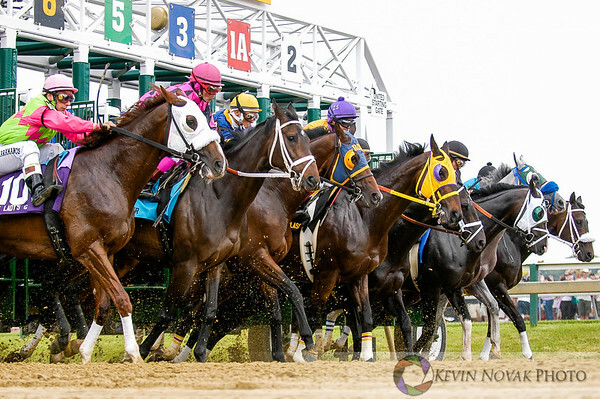 ©2015 Kevin Novak.